In Premiere Pro CC 2018, you can now build motion graphics better than ever. Responsive Design – Time and Responsive Design – Position are two new features that I love! With Responsive Design – Time, you can pin keyframed-animations to the start or end of a graphic. So if you want to make the graphic longer or shorter, you don’t have to move the keyframes – just extend the length of the graphic in your timeline. With Responsive Design – Position, you can pin layers within a graphic to each other. Pin a shape background to a text layer, and it will responsively change shape and size depending on what you write. Pin text layers to each other so you can more easily resize and move graphics around. You can now select multiple layers within your Project panel – making it easier than ever to move graphics around. Create Rolling Credits with the new check box (in the Responsive Design – Time options). Preview and Favorite Fonts in the font drop-down. This is crucial and awesome! Plus, you get more motion graphic templates like their news, gaming, or sports packages. Now you can open multiple Premiere Pro projects at once. This allows you to share assets, sequences, or really anything else from one project to another. The video above from Adobe shares some of the new VR/360 editing features with CC 2018. These effects are in the ‘Immersive Video’ effects folder and transitions folder. While standard effects didn’t work well with 360 videos, the new VR effects work well, blending the seams of a 360 video together. 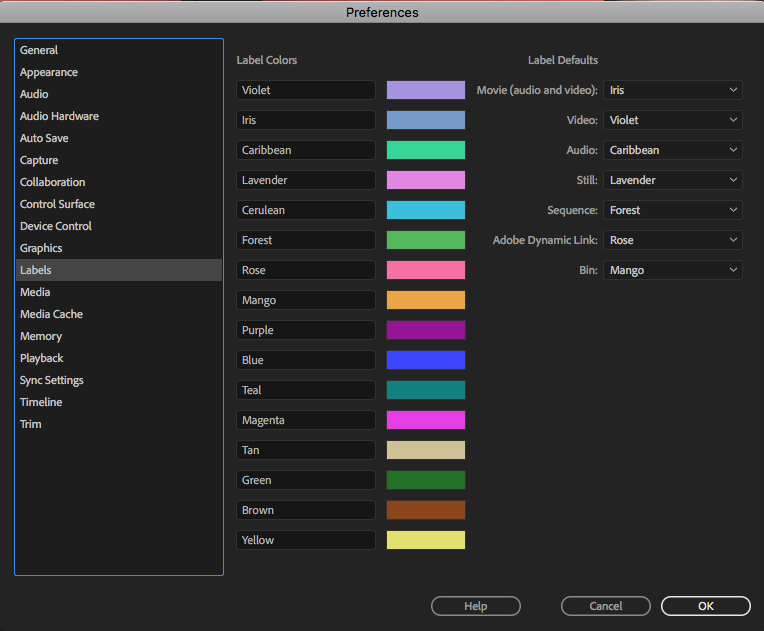 Premiere Pro CC 2018 has added 8 new label colors, which will help you better organize your assets. The last thing I’m excited about is the ability to close multiple gaps at once. Go to Sequence > Close Gaps while you have multiple clips with gaps in between selected on your timeline, to close down all the gaps at once! 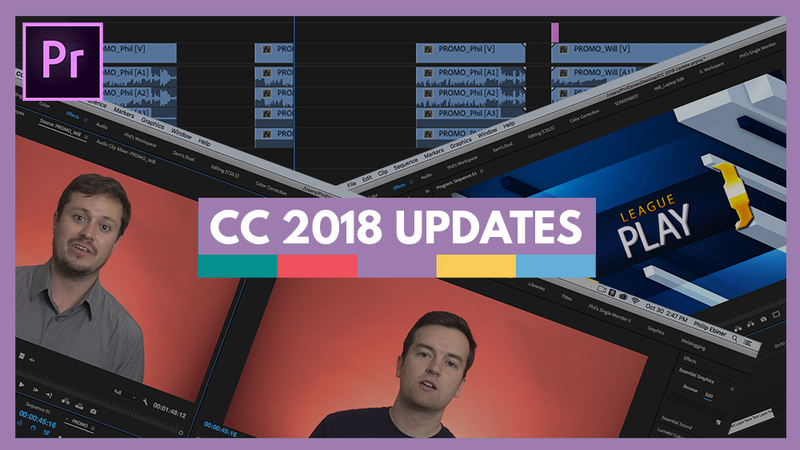 These are just some of my favorites from the CC 2018 Premiere Pro updates. Let me know what you think of the CC 2018 updates, or if you have any questions!